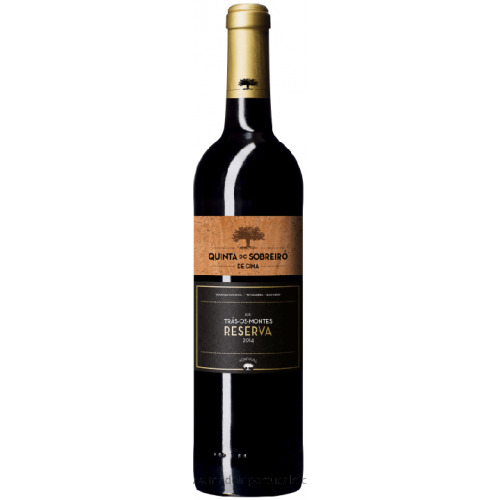 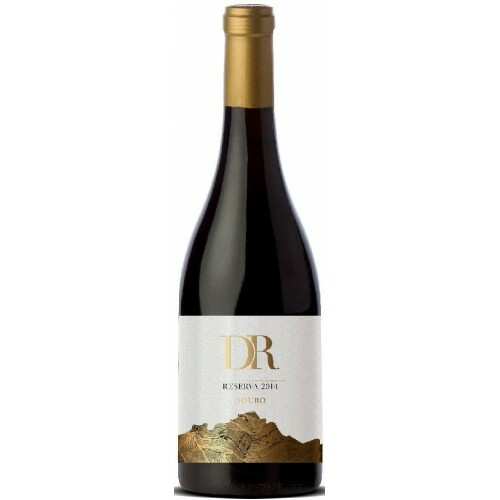 DR Reserve Red Wine 2014 - Kabaz, Lda. 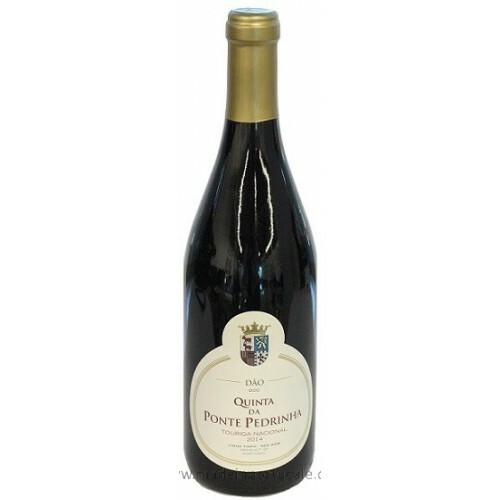 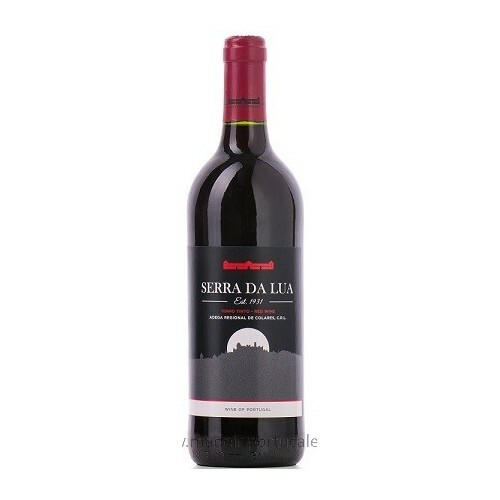 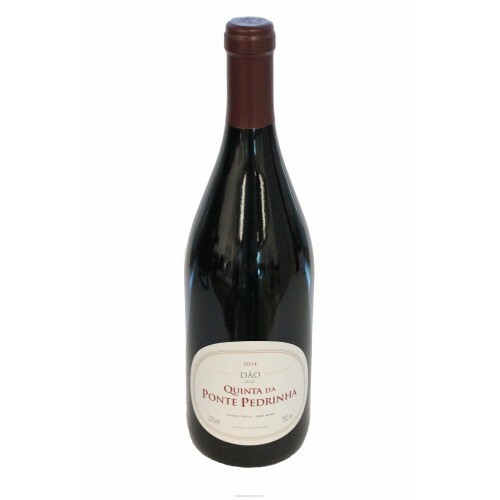 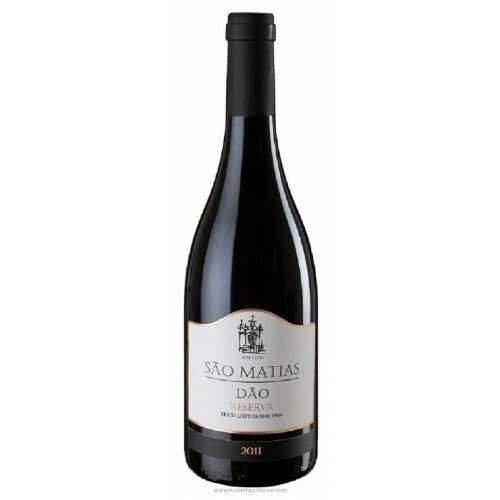 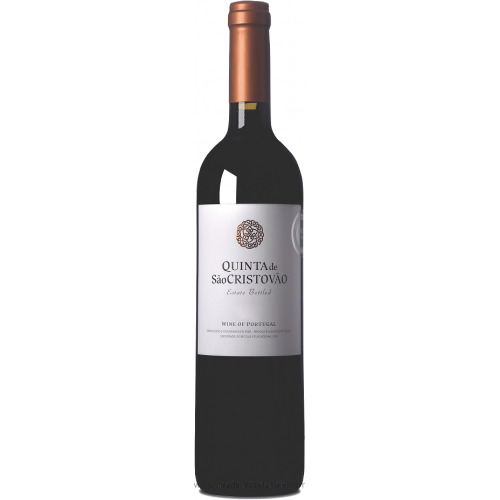 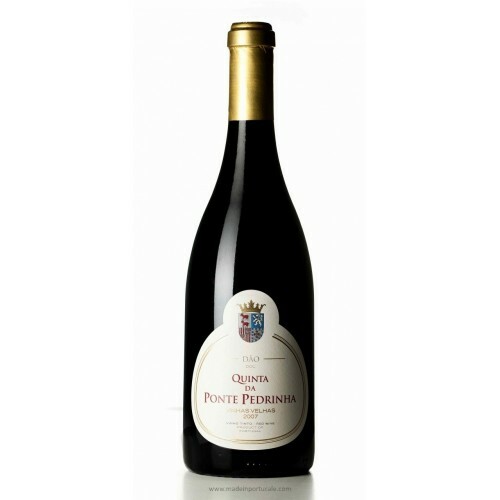 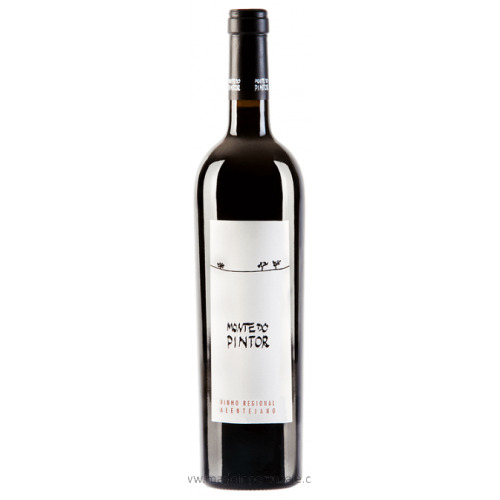 Bright red color with violet tones, intenseoral aroma and complex aroma, with ome notes of red fuits. 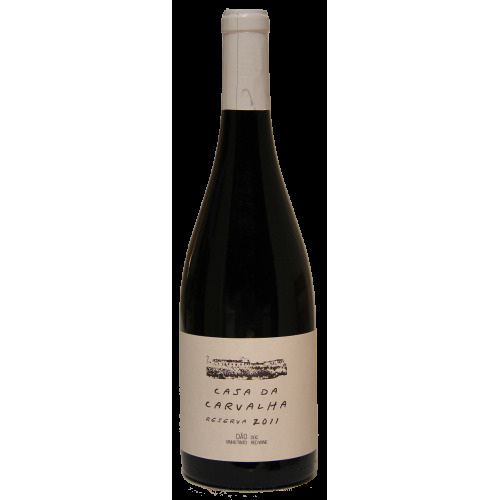 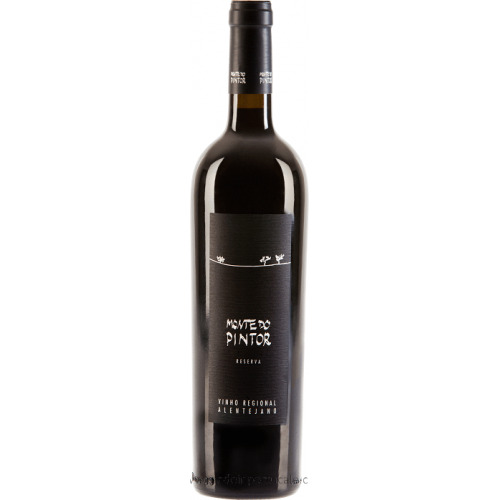 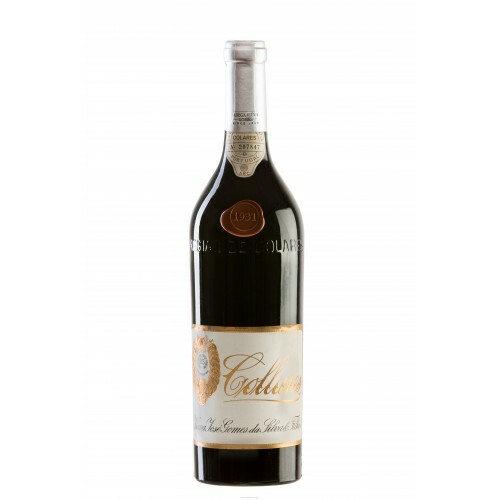 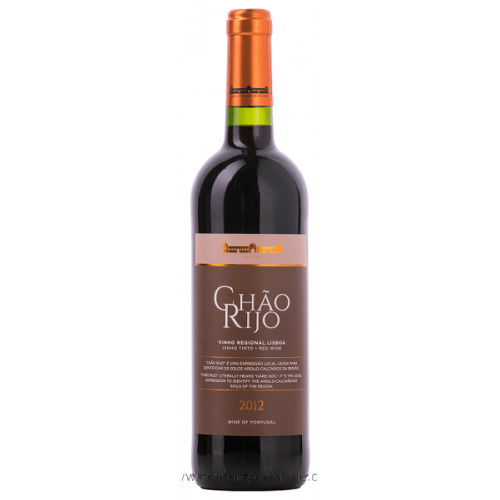 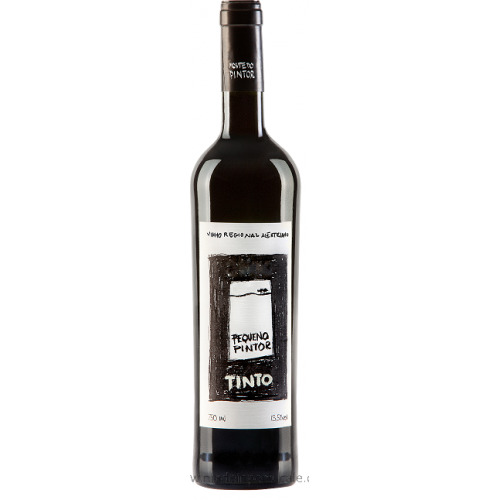 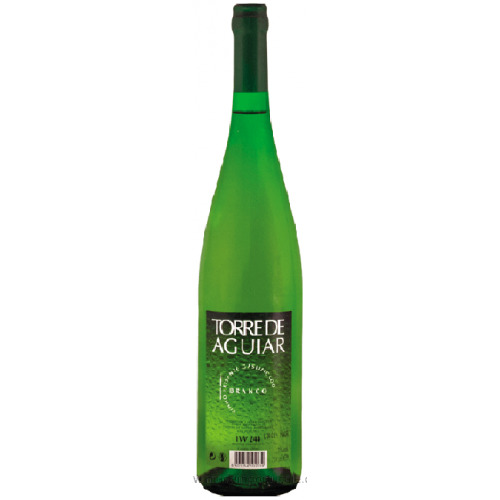 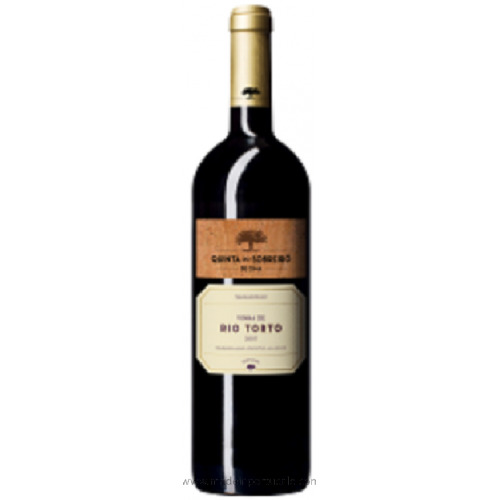 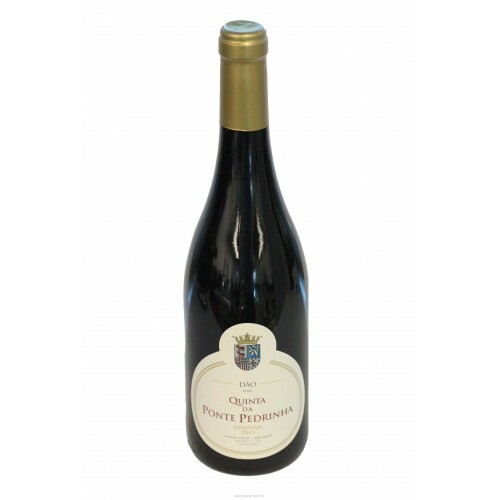 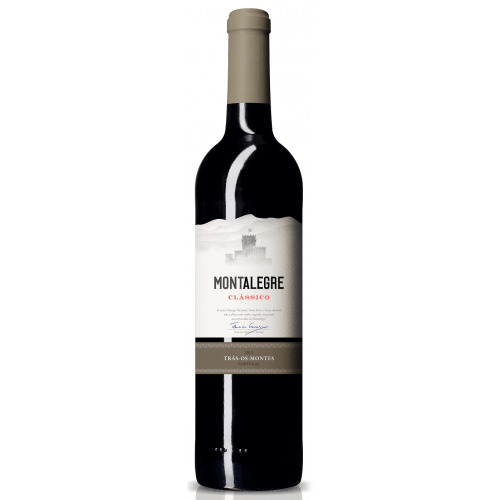 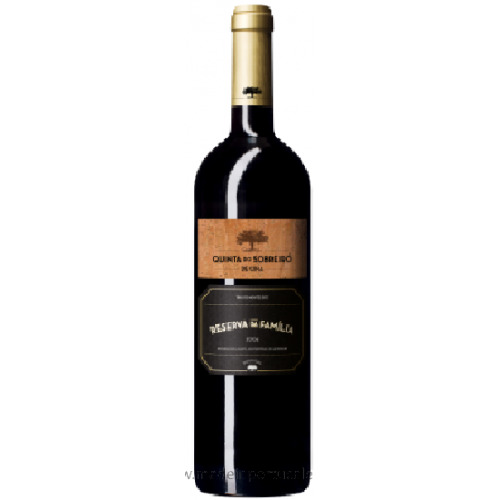 In the mouth it is aromatic, smooth and bulky voluminous, with notes of chocolate. 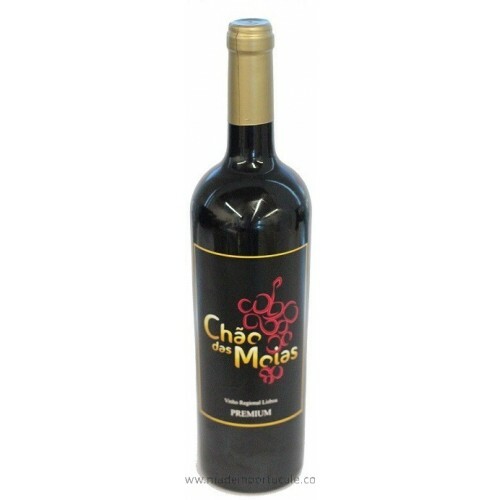 The good tannins and acidity gives a good feshness to the wine. 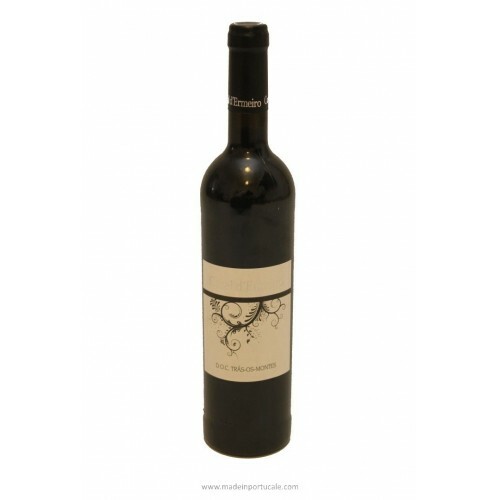 It is smooth, elegant and with a long ­nish.